The Insta360 Nano, a 360-degree camera for the iPhone, is being released tomorrow. 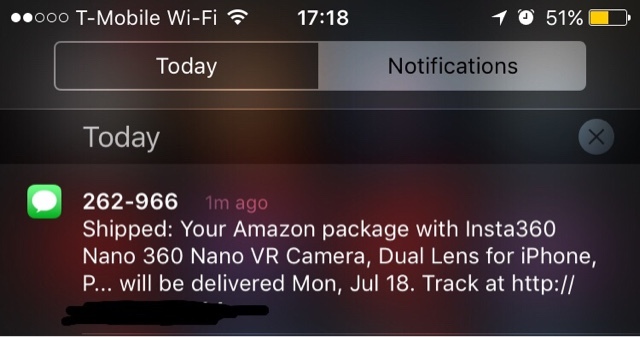 I’ll post my first impressions as soon as I receive it, hopefully by the end of the day. 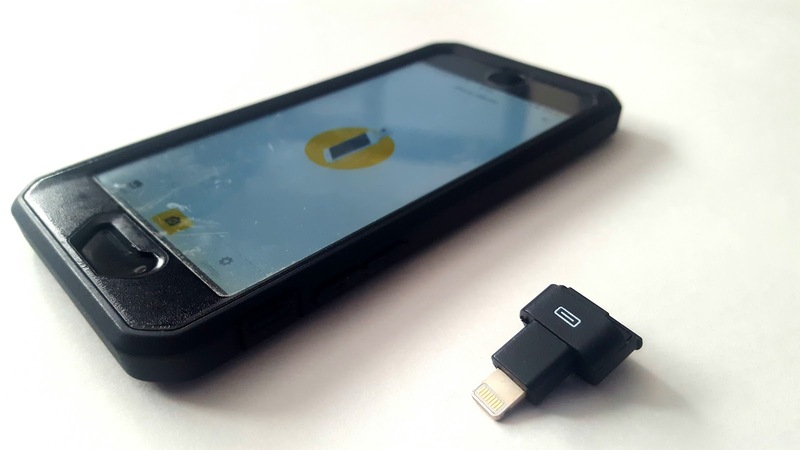 One concern that I have is that the Nano attaches directly to the lightning port, and I’m wondering whether I can use it with my smartphone case. I have doubts because the extender isn’t Apple-certified and I got a popup warning saying that it might not be fully compatible with the iPhone. Anyway, I’ll let you guys know either way. 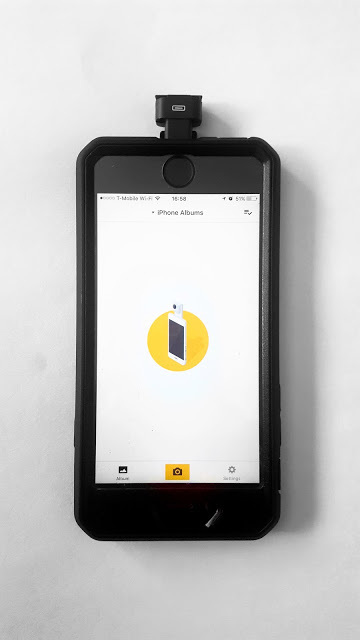 UPDATE 2: Here is an adapter that works and enables you to use the Nano without removing your smartphone case. UPDATE: Good news and bad news. Bad news is that the lightning extender that I got doesn’t work. However, reader Nao Nabe was able to use a certified lightning extension cable to work (he reports that his cheaper cables did not work). 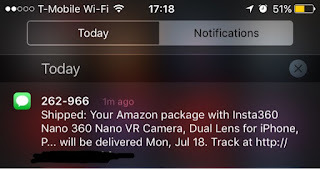 Meanwhile, Insta360 told me that they will have a lightning adapter in August to enable the Nano to connect to iPhones other than the iPhone 6 series. I’m hoping the same adapter will enable me to use the Nano with my case. But till now they have not come out with the adapter right?? ?